The choice of paper is more important than you think. It is a bigger investment but it will be more pleasant to the touch and it will allow you to be promoted as a serious company. The choice of paper is important, even if the design of your card is exceptional! Unless you are a designer or if you have the necessary equipment, we do not recommend you to create it and print it yourself. Instead, get the expertise of a specialized business, it will give you a better end result. 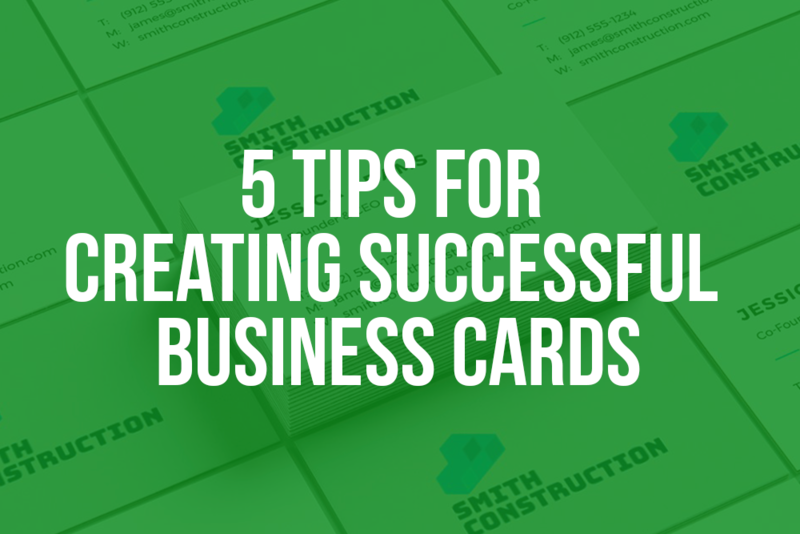 You need to create clear and legible cards, and you don’t want to overload it with information. Your potential partners, customers, or investors must quickly find what they are looking for, whether it’s your contact information, logo or website. In your contact information, including the name of your business, your mail address, phone number or a physical address (if your business has one). It is strongly recommended to not overload your card with other information that isn't relevant, so bet on quality and not quantity when it comes to the content of your card. Readability is one of the most important things, if not the most important. Use a nice and legible font, remember that the first goal of a card is that your potential customers can contact you quickly. It would be a shame if your contact is interested in your activity, but cannot contact you. Make sure the font is a good size, but your information does not take up all the space: let the business card breathe! Your cards need great color, and it is strongly advised to maintain a certain coherence with the graphic chart of your company, maybe by using the same colors on your websites, or social media accounts. 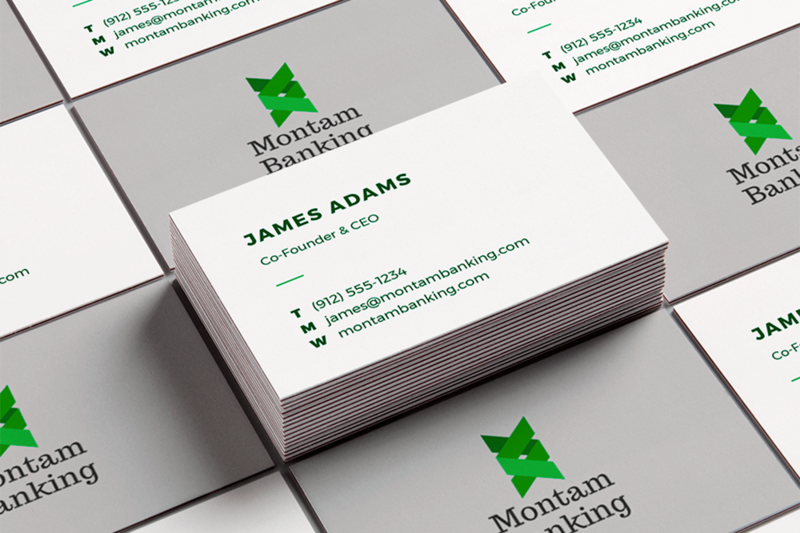 Adding your company logo to your business card is important! If you have not yet created your logo, our partner freelogodesign offers a completely free tool to create a professional logo in a few minutes! The logo on will bring a visual to your business, in addition to adding dynamism to your card. It's important to personalize your card, just like your business. Get to know your target audience and adapt your card as much as possible, while adding a personal touch. Do you think business cards are outdated? Think again! They are not about to disappear, word of mouth still very important nowadays. Use this tool to meet new potential customers and get in touch quickly! After your logo and your business cards, you deserve a website that lives up to it! Create yours for free today!